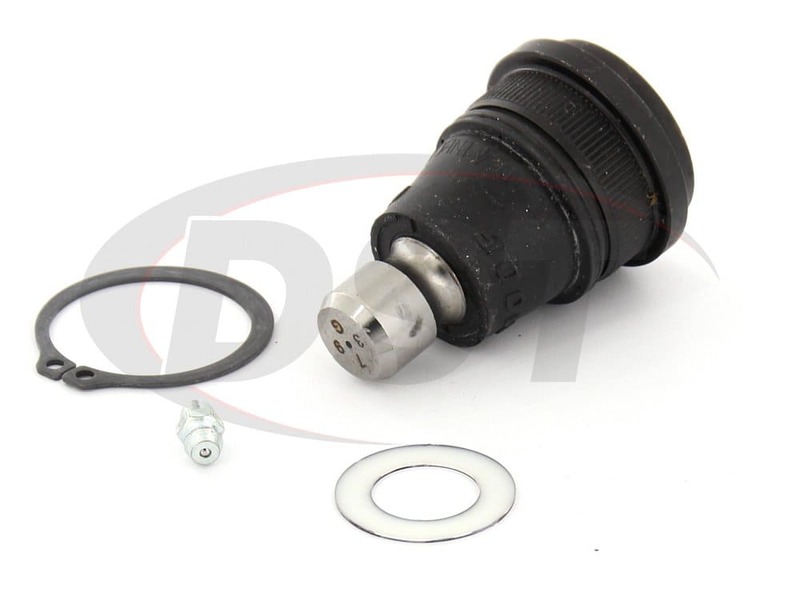 Not only does the K500223 replace the OE joint without forcing you to replace the entire arm, but it's design also has multiple benefits that the OE didn't. Has your Nissan Sentra lost some of it's handling or begun to pull to one side? 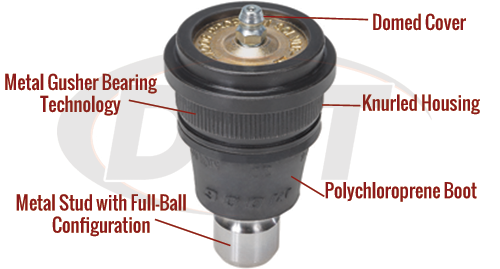 There may be an issue with your Front Lower Ball Joint. 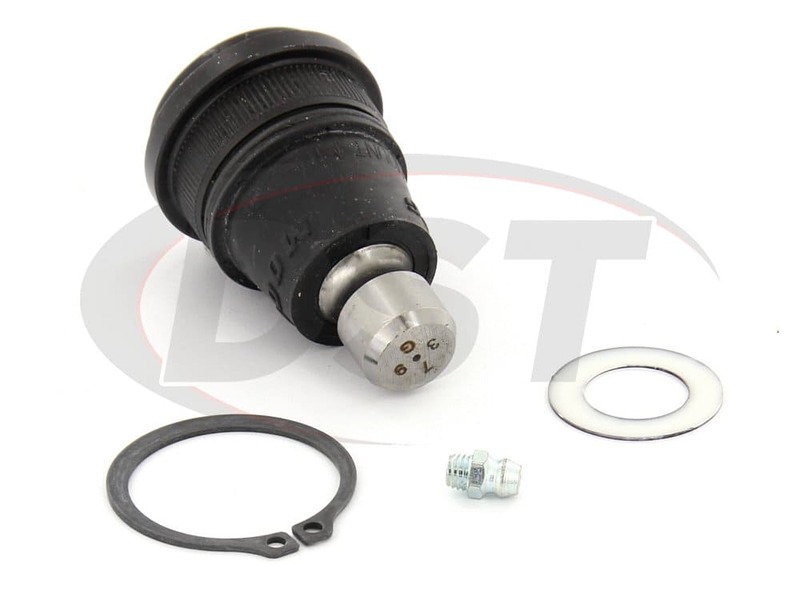 But, to make matters worse, the OE manufacturers don't offer ball joints separately. This means that Technicians are forced to purchase and install entire control arms. A costly, and often unnecessary, undertaking. Well, here at DST we know you just want to get back up and running without breaking your bank and, luckily for you, we have just the thing! 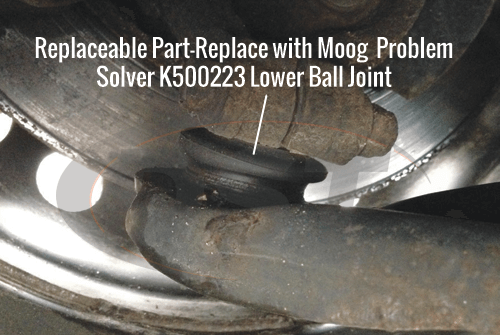 Introducing Moog's Problem Solver K500223, a Front Lower Ball Joint replacement for the Nissan Sentra 2007-2012. 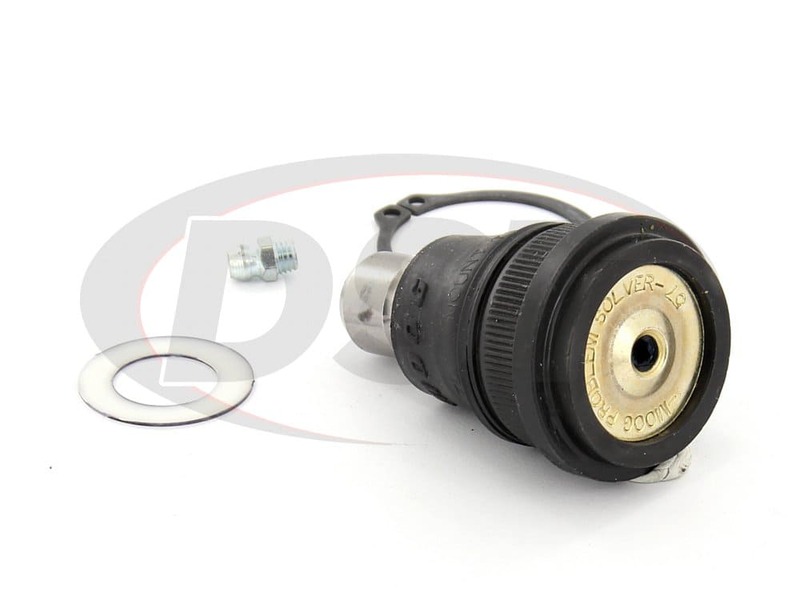 Not only does the K500223 replace the OE joint without forcing you to replace the entire arm, but it's design also has multiple benefits that the OE didn't. 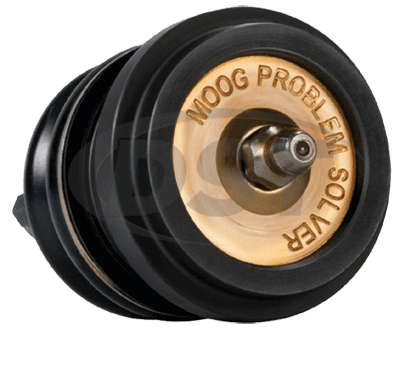 Included in this design is a "Gusher" Bearing, a Polychloroprene Boot, and a Grease Fitting. The "Gusher" Bearing directs vehicle loads directly into the housing, reducing stress on the joint itself. The Polychloroprene Boot both lasts longer than the OE rubber and directs flushed contaminants away from your brake components. 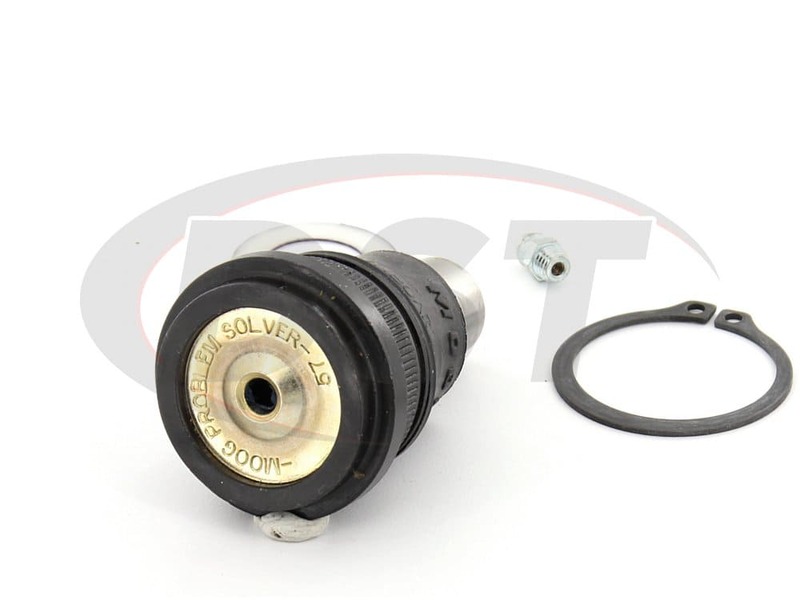 Finally, the Grease Fitting allows you to flush out contaminants and lubricate the joint, further extending the life of the K500223. So in addition to not having to purchase an entire control arm, the K500223 has multiple features that will keep it in good shape for a long time. This will further increase your savings by reducing the chance of needing more repairs down the road. Installation of the K500223 isn't that difficult either, but you will need a suitable ball joint press tool. 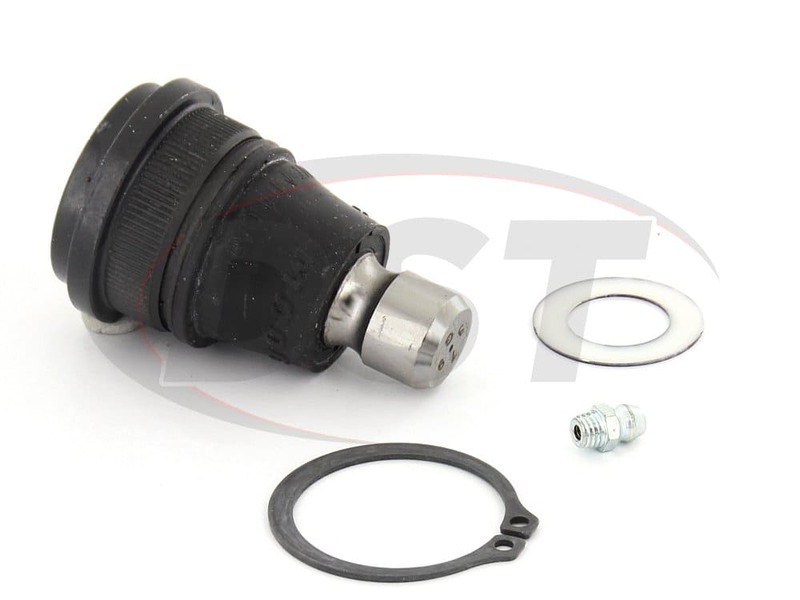 First, remove the snap ring from the OE Ball Joint, you may have to remove the control arm for this, then press out the OE Ball Joint. Just reverse the process to install the K500223. 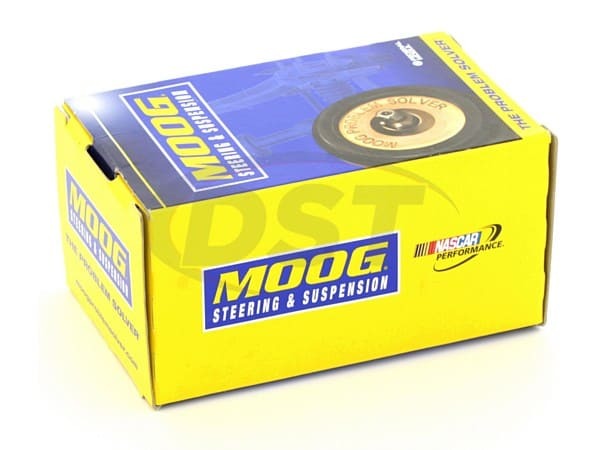 All of Moog's parts are covered with a lifetime warranty handled in house here at DST, and most are stocked here in Stephenville, ready to ship the day you order them!